SEO - It takes time to get desired results and require different strategy and set of skills or experts. PPC - With ppc you can get fast results, starting from day 1. This also need PPC Expert to get the job done. In ppc you need to focus on landing page, create awesome adcopy etc. 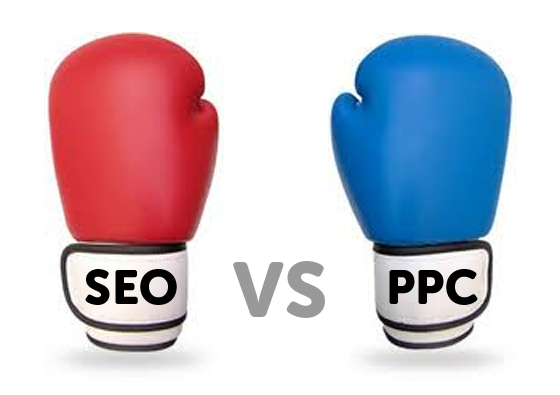 Both are not free.. SEO takes time and PPC takes money as time=money. I also have an ecommerce website and I use Adwords Management services for my advertising, Digital advertising has helped my business a lot. I also do seo for my website and I agree that it’s slow, but it is useful for the long run.